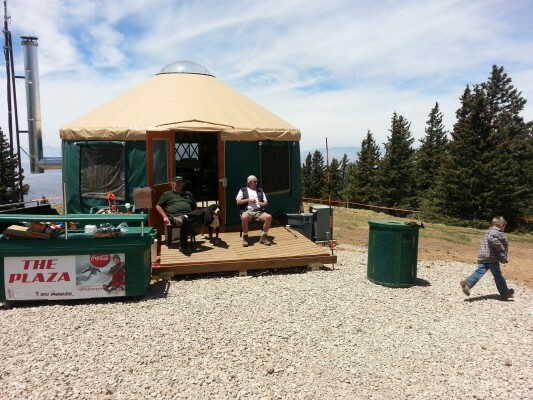 Surrounded by 360 degrees of panoramic views, the Yurt is an excellent place to stop and have lunch after you ride up the gondola, after your hike to the lookout or if you have decided to hike up from the bottom. 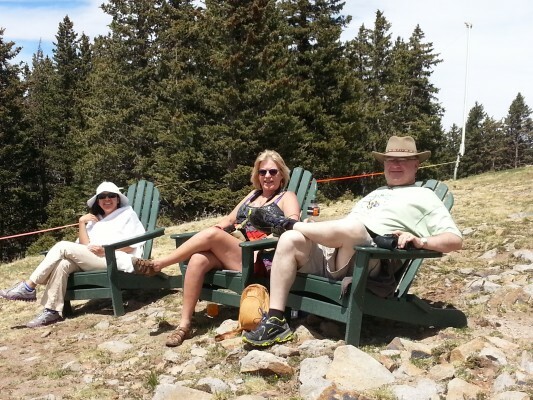 Have your choice of sitting outside or sit inside the Yurt. Open on busy weekends and holidays! Menu items vary. Expect hot drinks and snacks.